What kind of attitude about safety does this suggest? 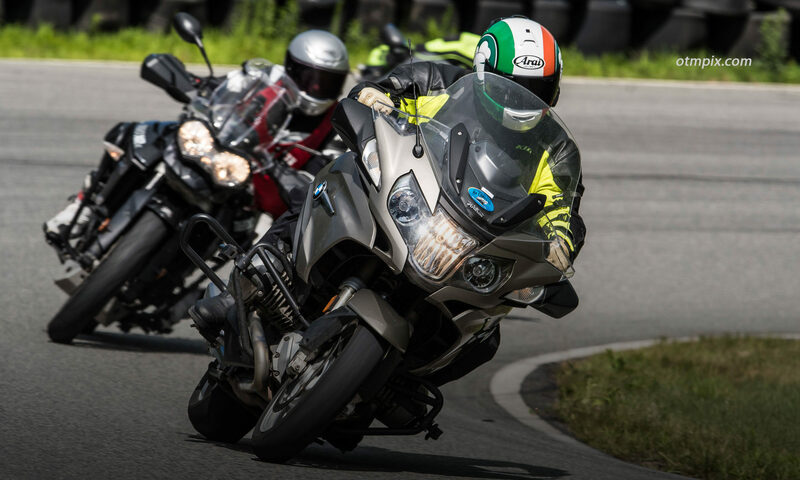 You wouldn’t be alone if you thought that the most important part of riding a motorcycle is to learn the physical skills, such as braking, cornering, slow speed maneuvers, and perhaps swerving. While those are very important skills to master, it is the mental skills that are the most critical skills to develop when it comes to reducing injuries and death. And the most important mental skill of all is attitude. Yes, in my opinion attitude is the most critical thing to get right; before cornering, or braking, or strategies for managing traffic. Attitude colors the relationship a rider has with motorcycling. A positive and committed attitude toward safety needs to be established from the start and maintained throughout a rider’s two-wheeled career. That’s right, I said career, how’s that for a committed attitude? I know that this kind of talk can be a buzz kill. I would rather ride without the need to consider the limits of the riding environment. Sometimes I just want to ride like the twisty public roads are my own personal racetrack, and there are times I just don’t want to play well with other drivers. Unfortunately, I know too many motorcycling friends who died too young to not take the limits seriously. It’s not enough to be very skilled at controlling a motorcycle. If your attitude stinks and you can’t seem to keep a healthy balance between fun and safety, then your days on two wheels are likely numbered. So, I say Shut Up and Ride WELL! This guy was a student of mine some years back. His attitude for learning to be the best rider he could be was contagious. The good news is that a positive, committed attitude also leads to more enjoyment and fosters the often-illusive “Zone” that most of us covet. How badly do you want to survive? Perhaps I’m being melodramatic, but it’s a serious question. When it comes to participating in a sport where people die, you owe it to your loved ones and yourself to ask that question. If the answer is “I really, really want to survive”, then do something about it. It’s important to have excellent physical skills, such as cornering, braking and the ability to perform evasive maneuvers. However, superior mental skills prevent the vast majority of close calls and crashes. Learn to play the mental game and you’ll be a winner. Refuse to learn the tricks of motorcycle control and survival and you’ll lose. But, it all starts with a committed attitude. Without an attitude that prioritizes risk management, then it’s unlikely that really proficient mental and physical skills will ever develop. It takes a commitment to be really good at anything, including motorcycling. Without a certain level of commitment, you can count on mediocrity. Can motorcycle riders afford to be mediocre?